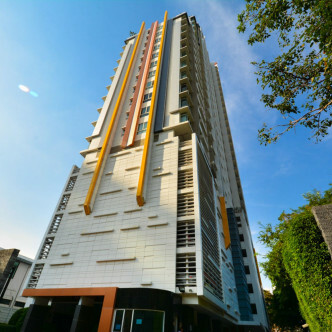 Ivy Sathorn 10 is a modern luxurious condominium that was completed in 2010. 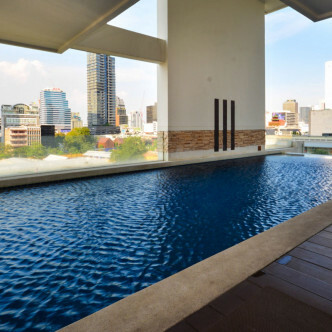 This building features a total of 301 units set on 29 floors and the building commands impressive views of Bangkok. 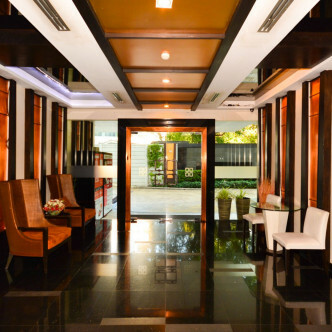 The large lobby is particularly impressive and provides residents with a stylish welcome as soon as they step inside. 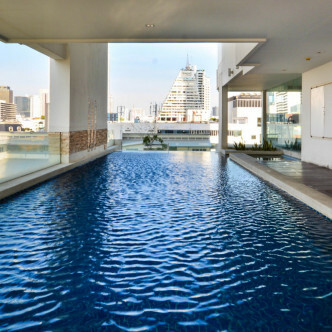 There is certainly no shortage of excellent facilities for residents at Ivy Sathorn 10 to make use of including the covered swimming pool that offers impressive city views. 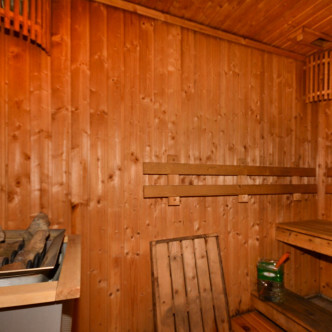 the luxurious wooden sauna is a great place to unwind after working up a sweat in the fitness centre, while the lobby is very stylish and makes another great space for residents to gather. 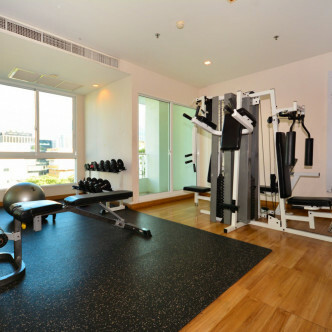 Ivy Sathorn 10 can be found close to the very popular Sathorn Tai Road and this area features some great restaurants and other amenities. 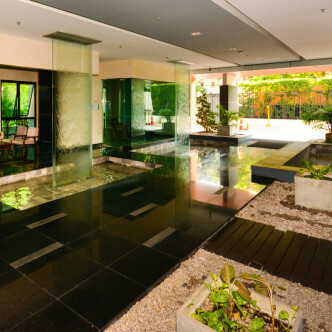 This is also a good location for people who like to go bargain hunting as a smart shopping mall can be found within easy walking distance, while Chong Nonsi BTS station provides quick and convenient access to the rest of Bangkok.